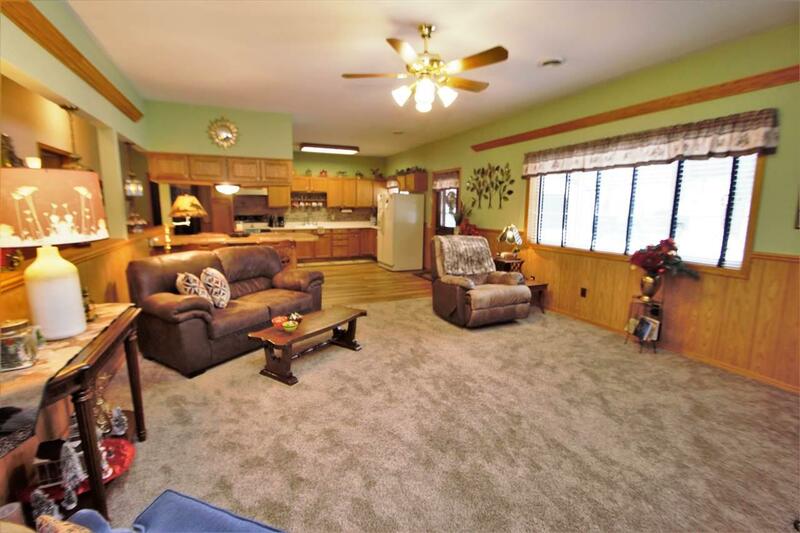 Gorgeous private setting is where you will find this one owner ranch style home. 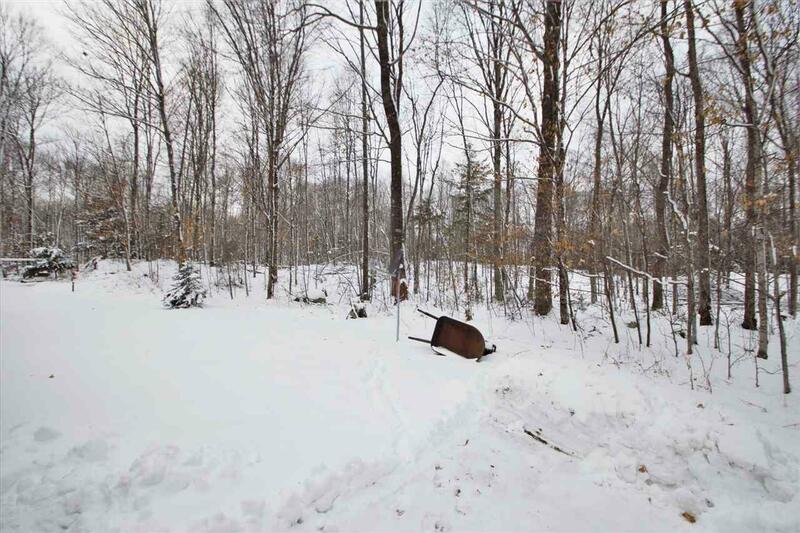 Setting on 1.78 +/- acres. 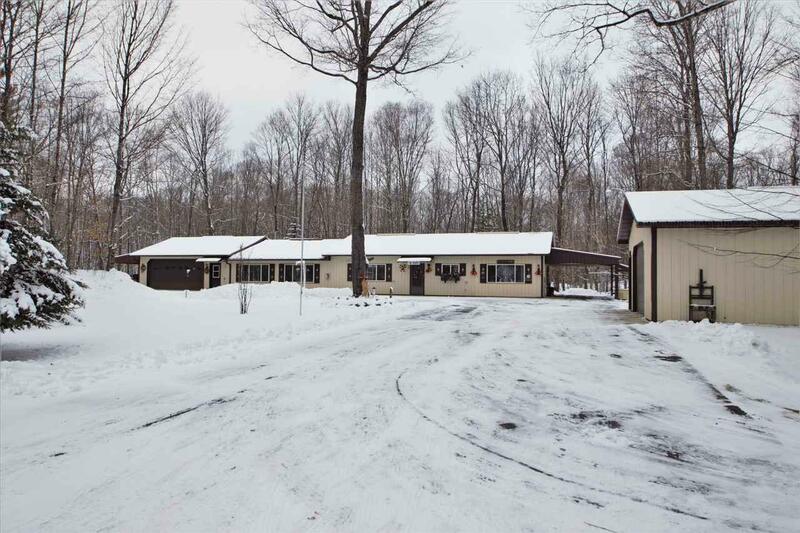 This well maintained sprawling ranch offers an open concept design. Kitchen w/large center island adjoins the great room and expands into the family room with gas fireplace. 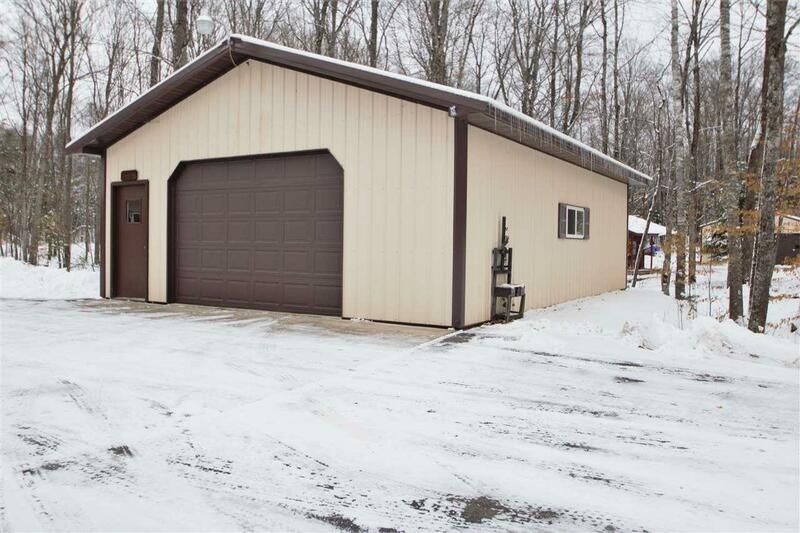 Master bedroom offers its own private bath and the 2 Family room is spacious and located just off the kitchen Attached heated garage is extra deep. Home includes a permanent generator. Additional 30 x 50 shed for all your toys.